It's a big week (or two) for business. Don't miss out! 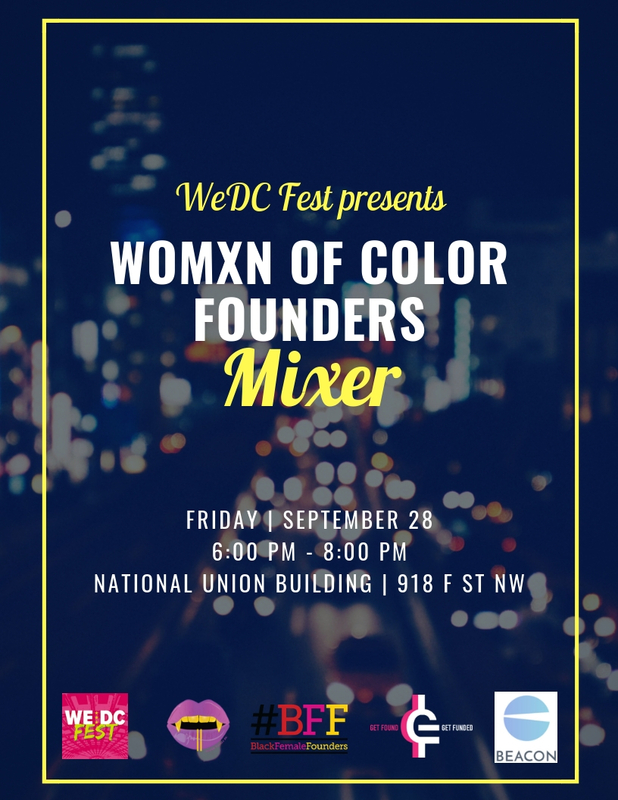 20% of Lyft rides with code "DCSTARTUPWEEK18"
1 free ride per day on Capital Bikeshare with code "DCSW2018"
WeDC Fest is a three-day conference for the innovators, entrepreneurs, investors and government leaders who make Washington, DC the nation's capital for Inclusive Innovation. 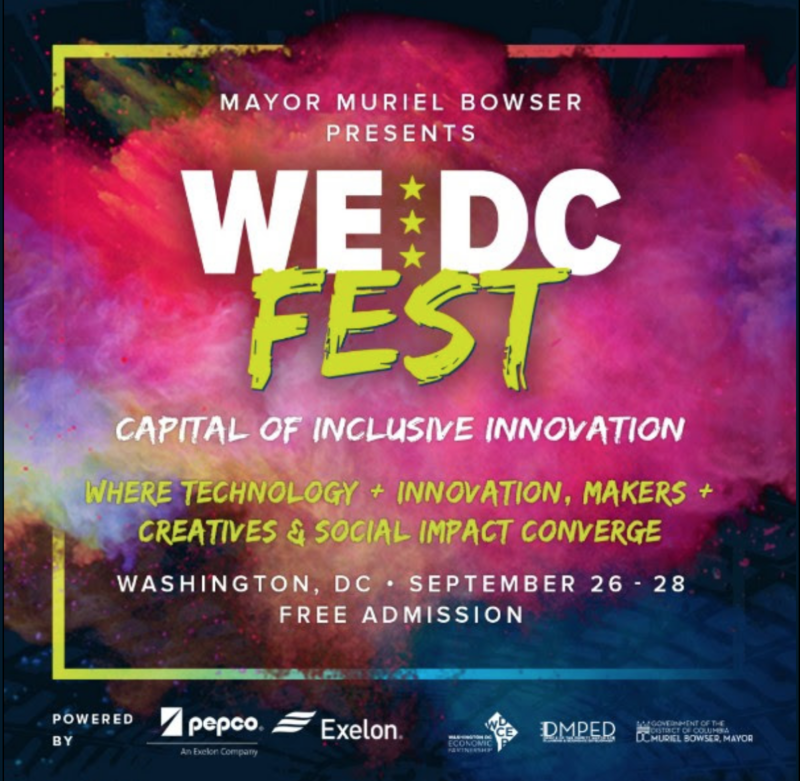 The event will feature unique programming and networking opportunities to showcase collaboration and innovation in the world's most powerful global city. 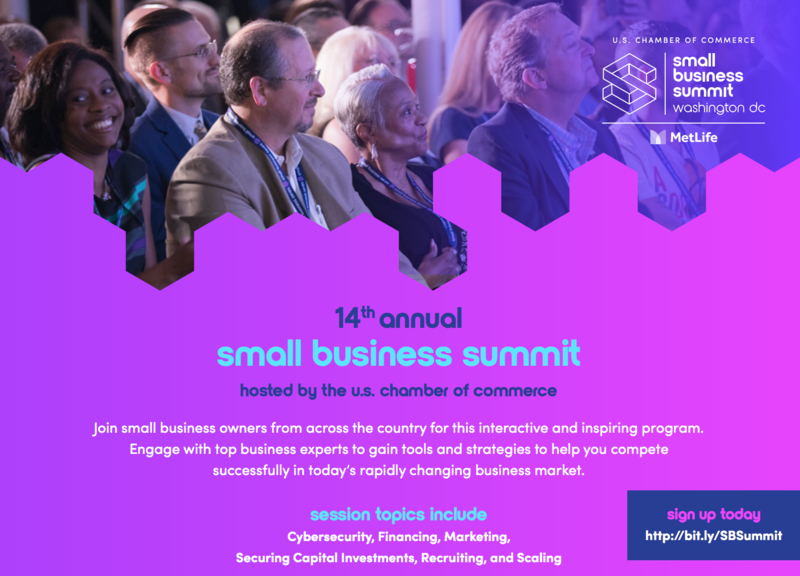 50% off the U.S. Chamber of Commerce's Small Business Summit with code "SBSBEACON"
The 14th annual Small Business Summit, hosted by the U.S. Chamber of Commerce, will honor small busines owners, share their challenges and successes and release new tools to help them thrive.